Stockholm, September 12th 2017 – Swedish slots specialist Quickspin, a Playtech Group company, is encouraging players to join them in a fairy tale adventure in its latest release, Fairy Gate. Set deep in the woods, the enchanted encounter begins when the magical tree opens to reveal fairy orbs lighting up the screen to award wild symbols. The 3×5 slot features all kinds of fairies, with three bonus symbols triggering the free spins feature. 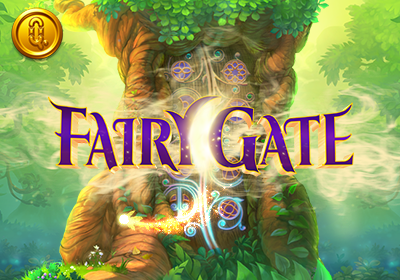 Fairy Gate has been developed in HTML5 to capture players’ imagination, and offers stunning graphics and immersive sound across desktop, mobile, and tablet. 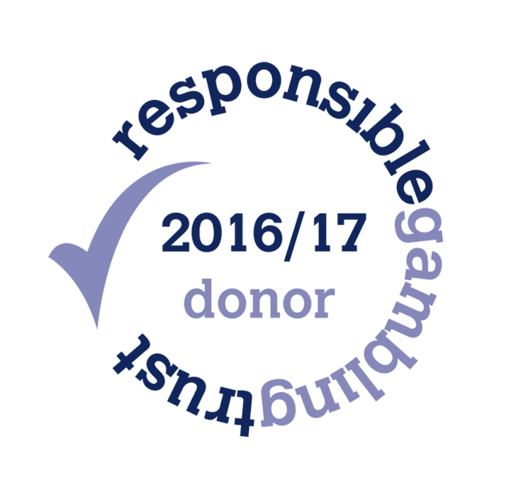 The slot also features Quickspin’s innovative Achievements Engine, designed to offer players a more entertaining and rewarding experience. Daniel Lindberg, CEO, Quickspin, , said: “Some people think fairies are make believe, but we think they are the real deal! Fairy Gate follows the release of the revamped Goldilocks and the Wild Bears, as well as new titles Wins of Fortune, Sakura Fortune, Leprechaun Hills, Hot Sync, and Phoenix Sun.